The Virtuoso hotels of Puerto Rico are reopening this fall with fresh room designs, new restaurants, and the same beautiful beaches! 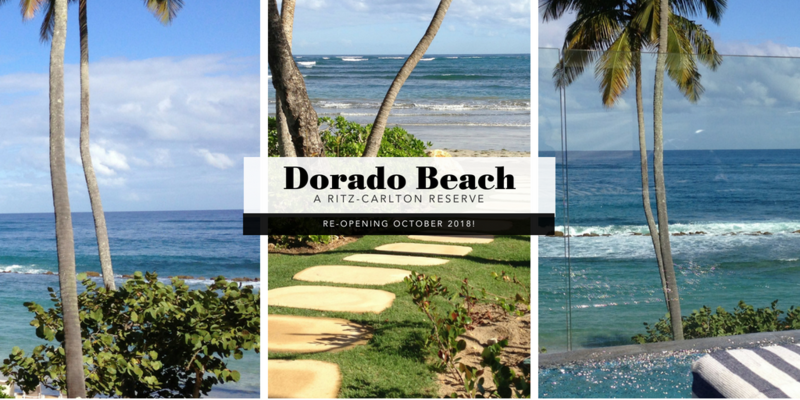 Officially reopening on October 1, 2018, Dorado Beach is ready to reclaim their spot as our clients’ favorite luxury Caribbean resort. 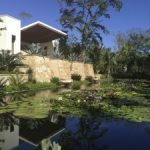 Dorado Beach was spared any major structural damage during the hurricanes this year and they have spent their down time reimagining the outdoor spaces. 300,000+ new trees and greenery have been planted to help reestablish the lush grounds. The resort has also given the rooms a touch up with a new color palette and reconfigured connecting rooms and now offer rooms with 2 King beds. Positivo Sand Bar will now feature an Omakase & Ceviche menu and the Spa Botanico now has a new spa cuisine concept. The signature restaurant is getting a major overhaul. The resort is still collaborating with Jose Andres for the menu and the restaurant space will have expanded seating capacity both indoor and al fresco. The restaurant will be unveiled on November 1, 2018. The 5-bedroom villa, Su Casa, will reopen mid December with new and enhanced experiences such as a new media and game room, outdoor movement studio, and state of the art technology. Introductory rates starting at 499 USD per night between October 1-31, 2018 (3-night minimum). Holiday Splendor Incentive Package for arrivals between December 16-22, 2018 with a 3-night minimum stay includes resort credits ranging from 1000 USD up to 2250 USD, based on accommodation booked. Take a trip down memory lane and see what Jessica had to say about Dorado Beach from her visit back in 2013 when the resort had just opened. The Ritz-Carlton San Juan is taking their closure as an opportunity for a complete and dramatic make over and this hotel will not reopen until October 2019. 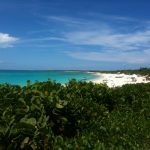 This entry was posted in Beaches and tagged Caribbean, Puerto Rico, Ritz-Carlton, St. Regis. Bookmark the permalink.